For lots of kids, Disney movies aren’t just films to be enjoyed, they’re an obsession–and certain beloved Disney characters can become almost as important to a kid as their own parents. 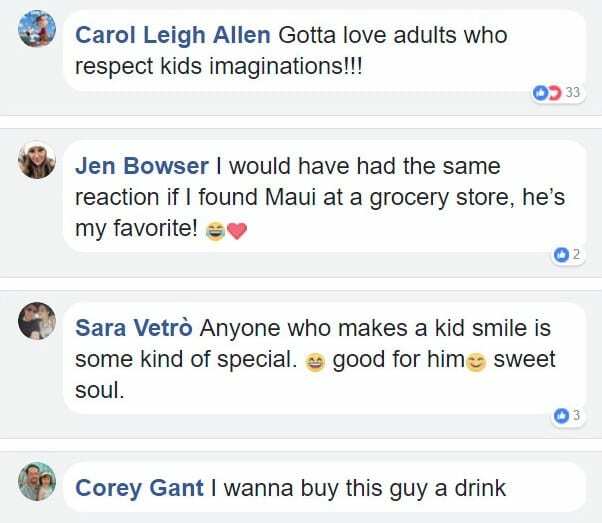 Most of the time, kids realize these characters aren’t real people. 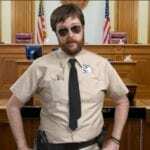 But if they happen to meet someone who resembles said character? All bets are off. 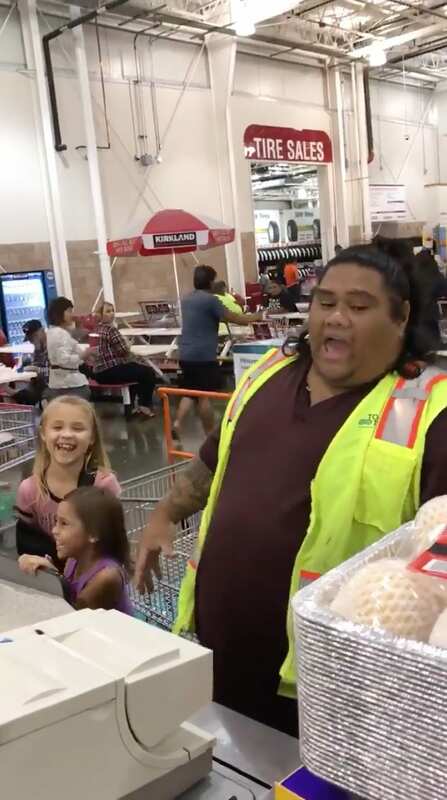 Mother of two and radio host Rella Rivera shared a video of her two daughters who thought they met one of their Disney idols at a Costco in Kaplolei, Hawaii. 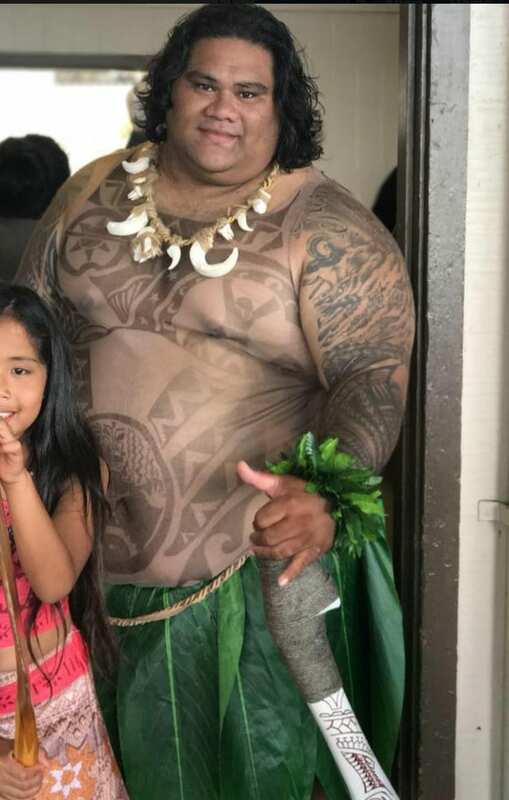 Her daughters, 5-year-old Rylyn and 8-year-old Ryley, are huge Moana fans, and when they spotted Costco cashier William Va’anu, they believed they were seeing their favorite Moana character, Maui. 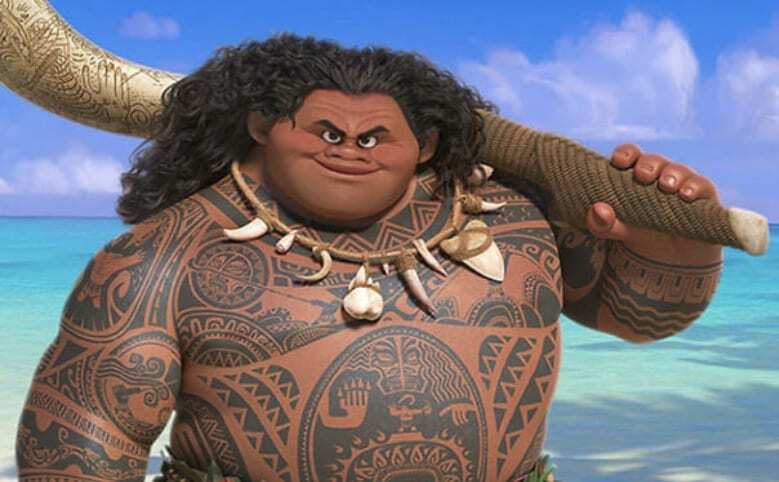 One reason Va’anu’s Maui impression was so convincing? He regularly appears as the character at parties and at the Aulani Disney resort. Here he is in his full Maui getup. The girls and their mother loved it. And now, every time they go back to Costco, her daughters are on the lookout for Maui. Most of us, I’m guessing, do not resemble any well-known Disney characters. But if you do, and a little kid runs up to meet you, now you know what do to. The Emoji All Breastfeeding Mamas Have Been Waiting For Is Finally Here!